What happens when you are suddenly responsible for the survival of your entire world in one fell swoop? The little lioness Maja and her pride live a peaceful life in the heart of the Serengeti. But their idyllic existence is threatened when the great river, the lifeline of all the animals living here, threatens to dry up. To save it, one member of the pride must embark on a long and dangerous journey, and suddenly Maja’s life changes entirely. Key concepts such as self-confidence, courage and mutual respect are conveyed in an entertaining and child-friendly was in this adventure story. By identifying with the protagonist, readers are introduced to topics such as tolerance and trust in their own strength. Content-related drawings and a playful, yet restrained, layout create the perfect background for an exciting story that leaves plenty of scope for imagination. The book is aimed at children from six to eleven years of age and is suitable for reading aloud and for personal reading. An adventure story that you can achieve anything with self-confidence and curiosity. 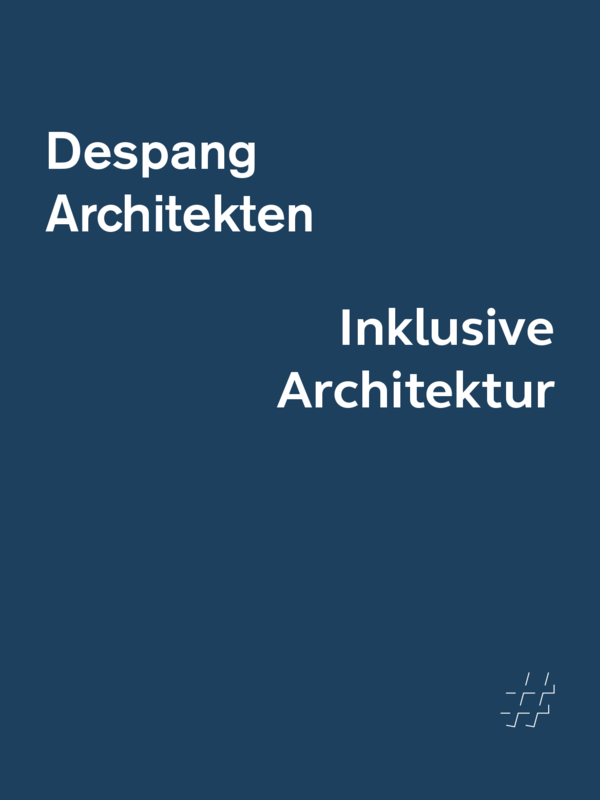 Julia Petereit, born in 1990, studied Egyptology at Westfälische Wilhelms-Universität Münster. During her studies she started writing short stories. 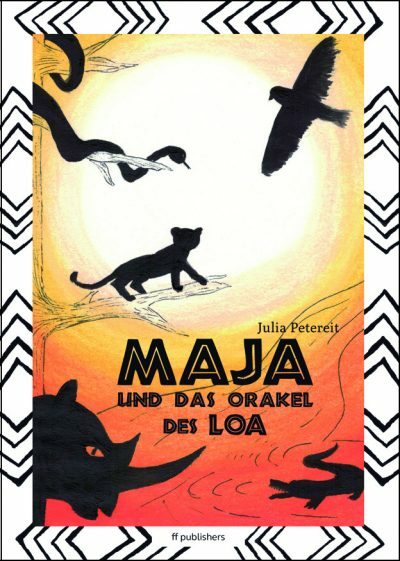 Whilst working as an editor, she published her first work, “Maja und das Orakel des Loa”. 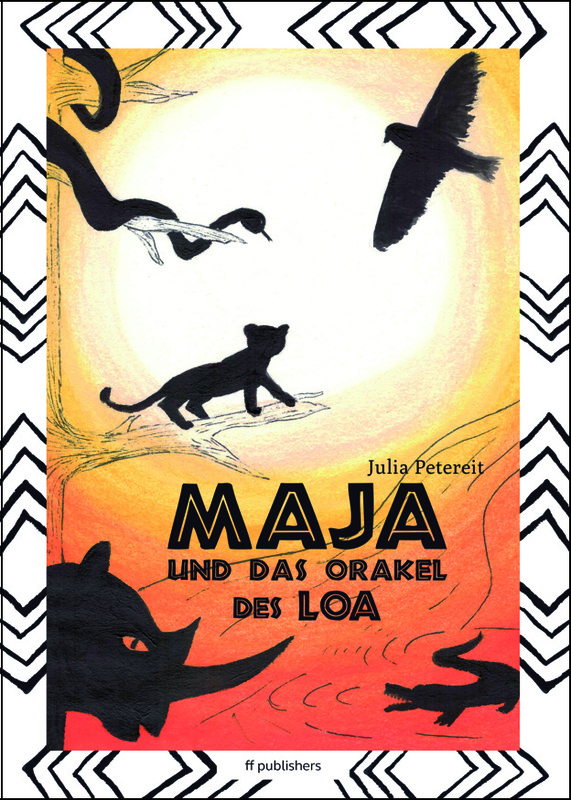 Julia Petereit is currently working on her next children’s book.